Along its history, this organization has taken advantage of the rapid proliferation of technology and the expansion of the Internet to support colleges and universities in creating and improving educational opportunities for Hispanic students. As the Latino population in the United States continued to grow in number and importance, information technologies became a strategic path for HETS to widen the higher education and training opportunities for a greater number of non-traditional students. In this sense, one of the most outstanding achievements of the organization was being awarded a $2 Million LAAP grant from the US Department of Education in 1999 for the development of an online network of support services aimed at helping students and faculty of bridge the digital divide. With this award, during the next five years, HETS developed several online projects. Chief among these initiatives is the HETS Virtual Learning and Support Plaza, a bilingual interactive virtual community for learning, support, and collaboration, for students, faculty, and professional mentors. HETS’ leadership in furthering academic advancement and providing other educational support services stands on its membership. The diversity of members multiplies the potential for collaboration and contributions in providing Hispanics with alternative services, through technology, which can improve Hispanic students” odds for succeeding in college. At present, more than 20 affiliated colleges and universities constitute HETS. 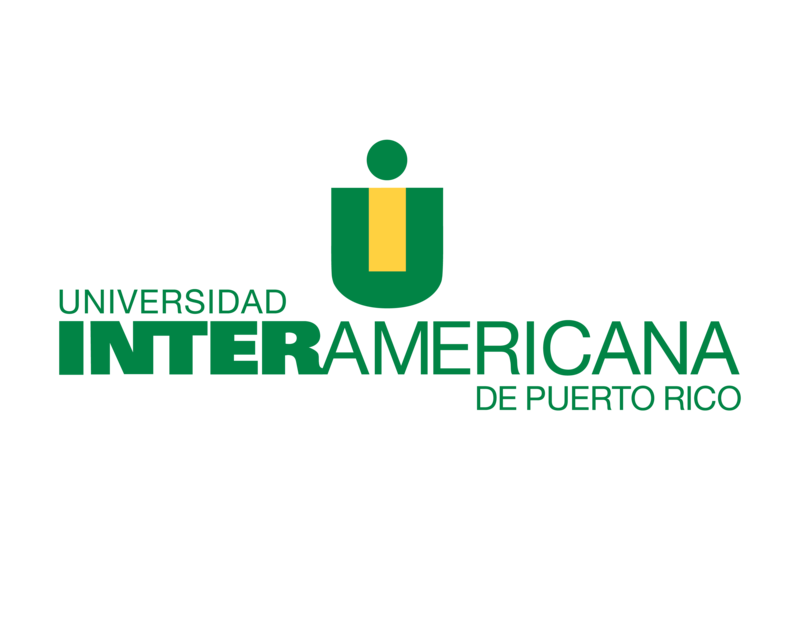 Corporate members from the United States, Puerto Rico, and Latin America, nonprofit organizations related to technology and education, and individuals have joined this vast and varied group of institutions, as well. Furthermore, HETS recently opened its doors to high school institutions interested in taking advantage of technology in guiding their students successfully towards a university career. The Consortium looks into a future of innovation, effective relations, knowledge building, and both inter-institutional and intersectoral collaboration for the success of Hispanic post-secondary education. In the upcoming years, the HETS Consortium will keep its focus on facilitating the use of technology to overcome learners’ barriers to college success and completion and opening new possibilities for the growth of education itself. Options are also being facilitated for other organizations and institutions that wish to accomplish their goals towards education, collaboration, and internationalization through the Consortium’s resources and networks. Strategic partnerships will open new opportunities for the development of innovative initiatives among members, as well as new benefits for the learner.